beautiful setting, spectacular, private level half acre lot, pretty layout for this bright multi level home with natural light, hardwood, c/a. Fireplaced formal living room leads to the dining room, picture windows, views of yard, eat-in kitchen, spacious bedrooms, porch, large family room with office nook, great expansion possibilities into the lowest level. Roof - Oct 2014, HWH- 2 years, updated furnace, c/a- 10 years, updated kitchen appliances, dated décor, but lovingly cared for by longtime owner. Great home and yard, perfect for play and entertaining. 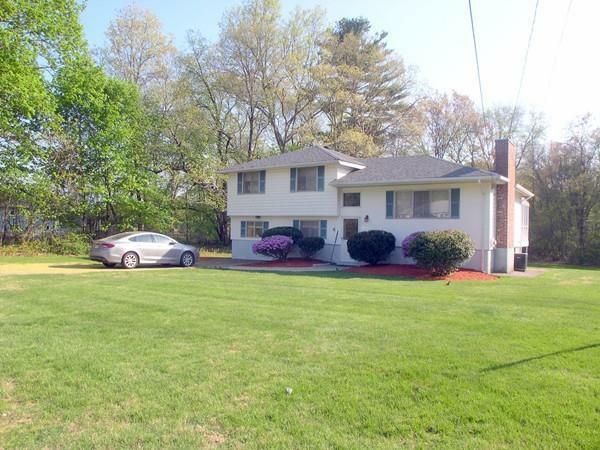 Close to all major roads and shops, walking trails and nature conservation area, close to the Golf course, the Callahan State park. superb location.